LH Lift has focused on tractors since it was established. The company was originally called Laukaan Hitsaustyö. The first product, a towing hook for the Valmet 502 tractor, was made in a workshop built in a cowshed. 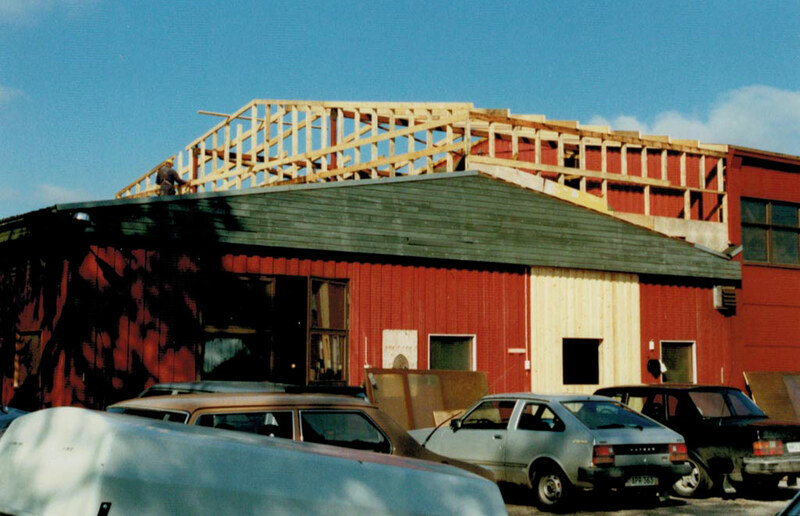 Now, almost 40 years later, we have a factory standing next to the cowshed, our name has changed and our products are delivered all over the world. Development from Laukaan Hitsaustyö to the current LH Lift Oy started in the early 1990s. 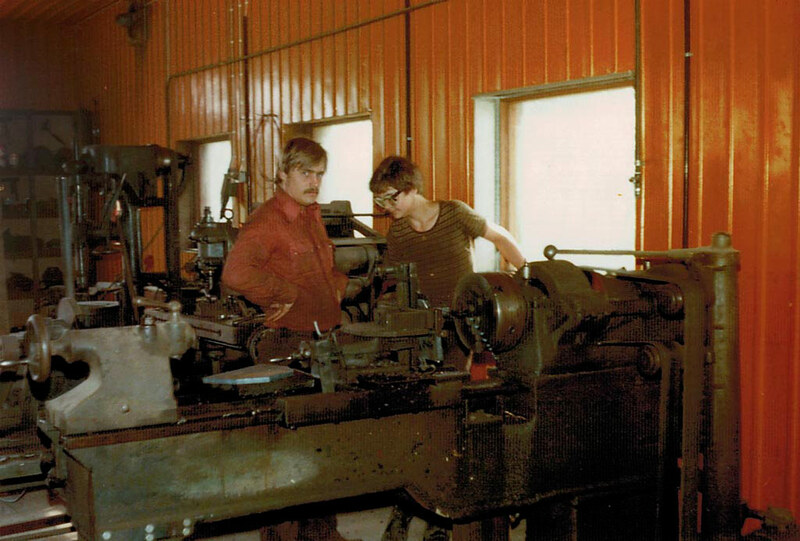 At that time, we decided to expand our operations by building a subcontracting chain to improve the availability of certain parts at the right time. This proved worthwhile as the production of three-point linkage parts for Valmet tractors was transferred to LH Lift’s Finnish unit in 1993. 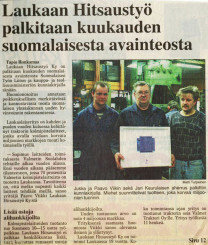 For this, we received the Avainteko prize awarded monthly by the Ministry of Trade and Industry of Finland for outstanding achievements. 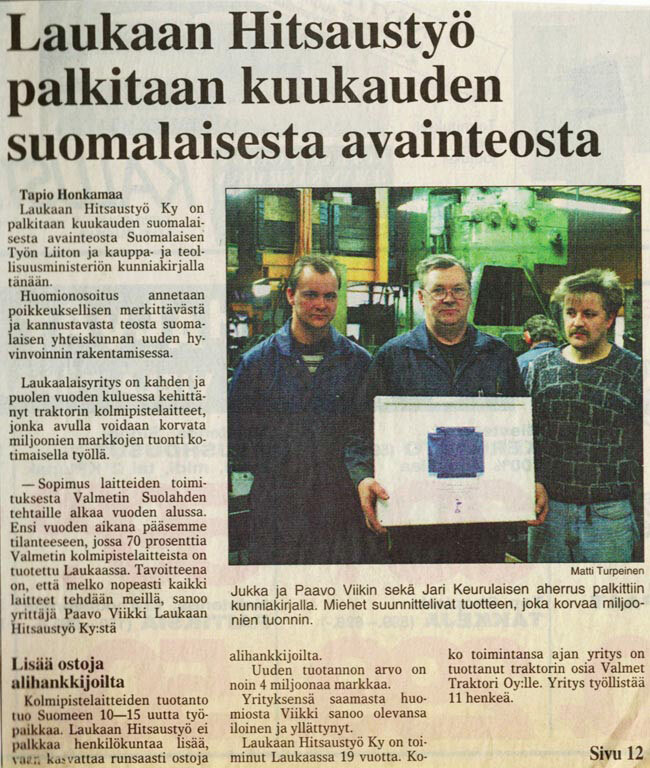 A few years later, the President of Finland awarded us the Innofinland prize for the development of three-point linkage parts for tractors. In Finland, we made heavy investments in manufacturing equipment and developed the whole production chain. Quality standards (ISO 9001 certified quality management system and ISO 14001 certified environmental management system) were set for the operations to ensure the consistency of product quality, product durability and customer satisfaction. An OHSAS 18001 certified health and safety management system was implemented in order to take care of our personnel. The basis for our current model of operation had now been built. In 2004, we changed our name to LH Lift Oy. The year 2007 was in many ways significant in the history of the company. We were awarded the esteemed Agritechnica Silver Medal in 2007 for the development of the turning LHLink front linkage. In the same year, LH Lift established the Chinese subsidiary LH Lift Ningbo Oy for managing parts production under the control of LH Lift. The idea from the very beginning was that the Chinese subsidiary would follow the same work processes to the same standard as our Finnish plant. The prize gave us exposure and our Chinese plant helped us to ensure the availability of high-quality parts at reasonable prices. After this, we have entered into several significant partnerships for example in Europe, China and India.